It’s that time of year again: Black Friday is almost upon us. That means killer deals—if you can manage to snag them. Getting good discounts during the shopping melee requires planning, since not every store offers the same sales, and not every Black Friday purchase represents a great deal. Before you start your shopping list this year, you may want to check out WalletHub’s new list of the best stores for Black Friday deals across the country. 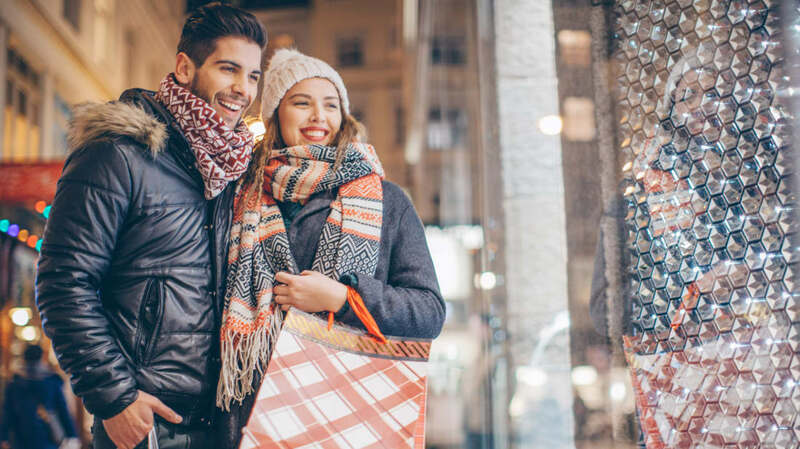 WalletHub sifted through 7000 deals advertised in 2018 Black Friday ads from 35 major U.S. companies to figure out where you should concentrate your shopping energy this season. While you might hear a lot about Black Friday at major retailers like Walmart and Best Buy each year, this data shows that focusing on smaller, regional department stores can net you the most savings. Stores like Belk (located across the South), Meijer (a Midwestern superstore), Fred Meyer (based in the Pacific Northwest), and Shopko (Wisconsin) all offer some of the steepest discounts, outpacing bigger corporations like Target and Kohl's. Stage, based in Houston with stores in 42 states, is offering some of the biggest discounts this year in four of the 11 categories WalletHub studied. For the full rankings, head to WalletHub.